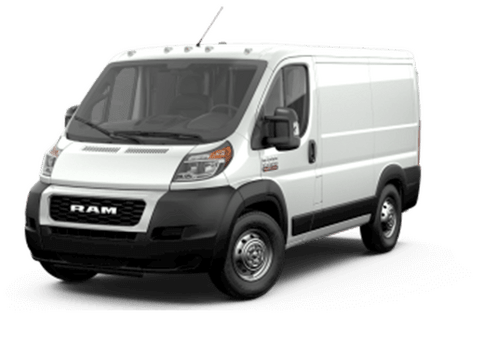 Breaking free from the confines of the typical white cargo van, the 2019 Ram ProMaster City comes in a variety of fresh and bold colors that stand out from the crowd. The cargo hauler features 3 color options at no extra charge: Bright White, Bright Red and Broom Yellow. For $200 more, those looking for a wider color palette can choose from a selection of 5 additional colors: Blue Night Metallic, Deep Red Metallic, Silver Metallic, Quartz Grey Metallic and Black Metallic. 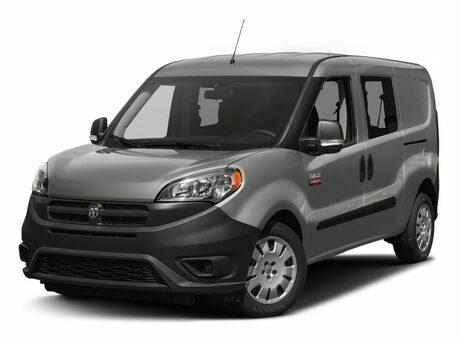 See which color best fits your style with this image gallery of all 8 of the 2019 Ram ProMaster City exterior color options. After receiving a full re-engineered for the 2019 model year, the Ram 2500 and 3500 flaunt a long list of updates, including a luxurious interior redesign and some new tech upgrades – but that’s not what you came here to see. Luxury and convenience is great, but behind every heavy-duty pickup unveiling there’s a hoard of grit-loving go-getters itching to get their hands on those new engine specs. Read on to see what the 2019 Ram 2500 and the 2019 Ram 3500 have to offer for engine power and tow ratings here. 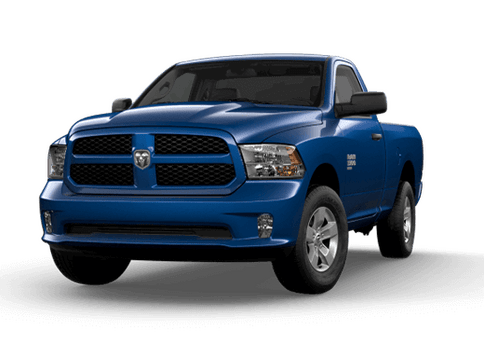 The 2019 Ram 1500 Classic Express Hydro Blue Package offers aggressive styling in a bold, blue package. With the Ram brand’s distinct interior styling paired with the capability of the brand’s legendary 5.7-liter HEMI® V8 engine, this Ram offers more than ever before. Continue reading to learn more about the 2019 Ram 1500 Classic Express Hydro Blue Package features and design. The aggressive design of the 2019 Ram 1500 Classic Warlock offers bold capability and off-road power. A new front end design paired with blacked-out tow hooks, black powder-coated bumpers and 10 exterior colors, this Ram dominates on every road it travels. Continue reading to learn more about the 2019 Ram 1500 Classic Warlock design features and specs. Being able to stay connected to our phones while on the road is becoming more prevalent than ever. While higher trims in the 2019 Ram 1500 lineup offer, or come standard, with Apple CarPlay® and Android Auto™, Bluetooth™ hands-free technology is a standard feature across the 1500 lineup. Bluetooth™ helps drivers safely interact with their smartphones and other technologies while behind the wheel and on the road. But how do we use and set up Bluetooth™ in the 2019 Ram 1500? Keep reading to get step-by-step instructions to help you stay connected on the road. Auto shows seem to be around every corner and it is no different in the Twin Cities. The 46th Annual Twin Cities Auto Show starts this weekend, running from March 9 to March 17. Fury Ram Truck Center is joining in on the fun and excitement that is to come by offering deals and specials during the duration of the Auto Show. Continue reading to get all of the 2019 Twin Cities Auto Show details so you can stop by to see all of the impressive vehicles coming to the Twin Cities. How Does the New Ram 1500 Tailgate Work? Ram Truck Brand has made the 2019 Ram 1500 even more accessible with a new multifunction tailgate. The added flexibility of this tailgate allows accessing the truck bed and loading heavy cargo into the bed even easier. Continue reading to learn how the new Ram 1500 tailgate works and see just how helpful it can be. 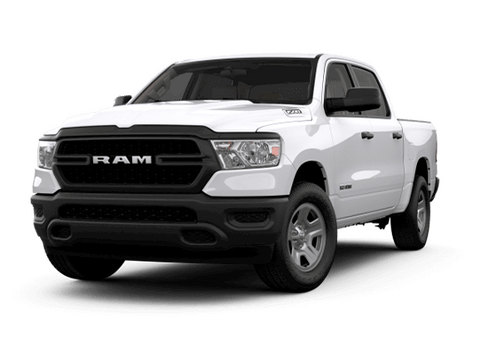 What Ram Vehicles Offer the Best Value? The 2019 Ram 2500 and 2019 Ram 3500 have each been awarded a Vincentric Best Value in America Award. The Ram 2500 earned its title in the Full-Size ¾-ton Pickup segment, while the Full-Size 1-ton Pickup segment title went to the 3500. When determining winners of these awards Vincentric considers each 2019 model on the market, looking at their market price and total cost of ownership. Continue reading to learn more about what helped these two Ram vehicles take home one of the 2019 Vincentric Best Value in America awards. We at Fury Ram Truck Center can’t get enough of the all-new Ram 1500. This Ram has continued to pull in awards for its performance, design, power, and more, and has recently been awarded the title of Best Pickup Truck of the Year by Cars.com. Continue reading to see what 2019 Ram 1500 performance and design specs helped this pickup grab the title of Best Pickup Truck of the year. Instead of purchasing air time during the 2019 Super Bowl, Ram Truck Brand released four pre-Super Bowl commercials online in preparation for the big Sunday game. Ram titled their early-release commercials “Big Game Blitz” and shared the videos on their social media platforms. 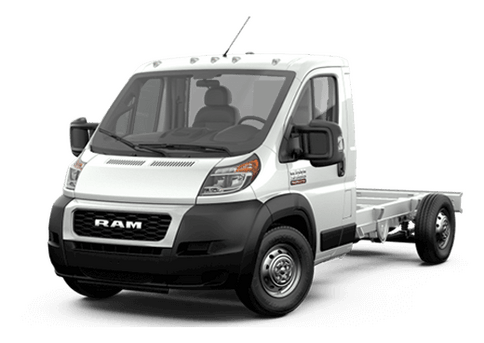 Despite lacking air time during the game, Ram was still able to score viewers’ attention and promote their best-in-class towing trucks through their social media accounts. Continue reading to learn more about the 2019 Ram Super Bowl commercials and online Twitter campaign.